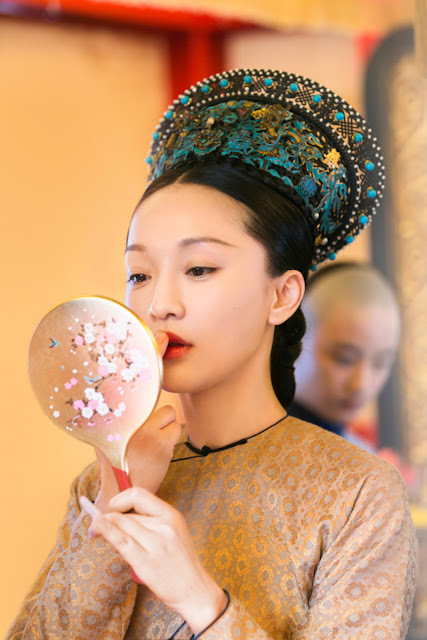 Even as competition slows to give Ruyi's Royal Love in the Palace a wide lead online, more dramas are near the end of their run. 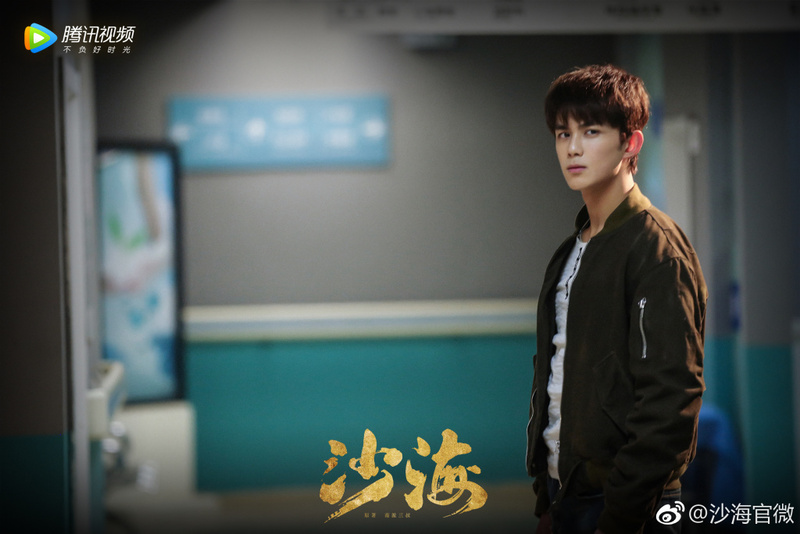 Age of Legends and All Out of Love are the two bigger dramas premiering next week, and I wonder if either will turn out to be a game changer. 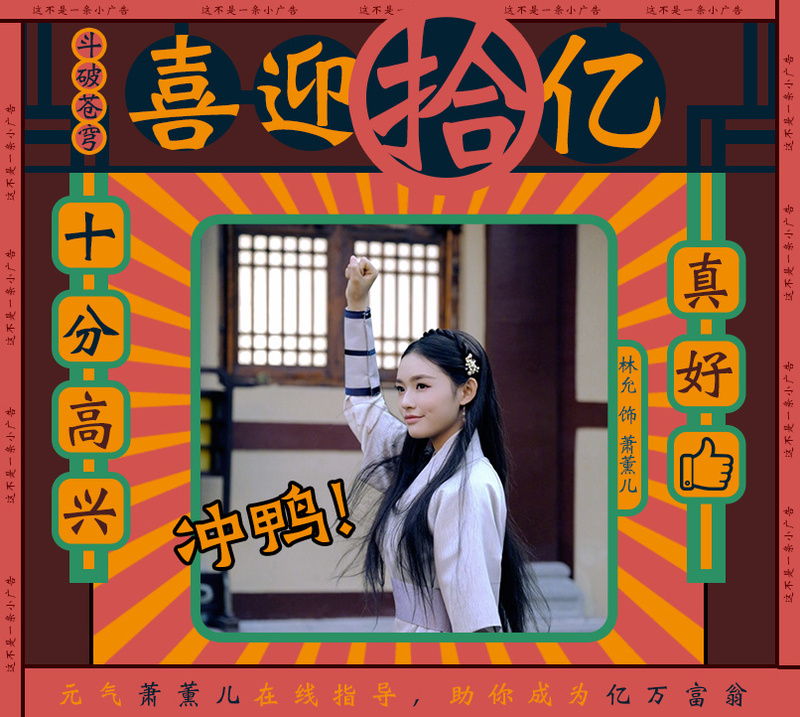 Ruyi's Royal Love in the Palace has reached 5 billion views 24 days after premiere. Battle Through the Heavens has reached 1 billion views 12 days after premiere. With four episodes to go, Tomb of the Sea has reached 4.5 billion views 57 days after premiere. With five episodes left, Mr. Nanny has reached 470 million views 23 days after premiere. Eagles and Youngster has reached 800 million views 15 days after premiere. With 5 episodes left, The Rise of Phoenixes has reached 1.5 billion views 25 days after premiere. 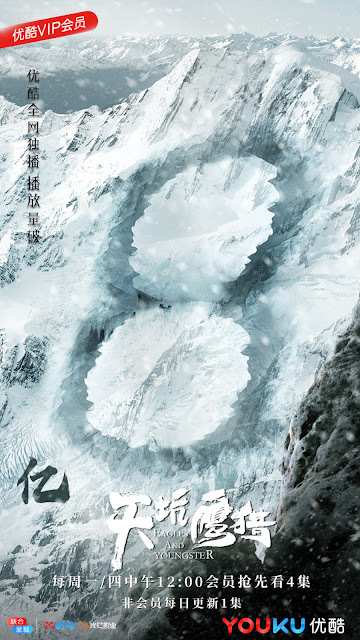 With one episode left, Martial Universe is nearing 3 billion views 39 days after premiere. Thanks for the updates! Nothing doing spectacular numbers. No hot response or buzz with current airing dramas right now. Looking forward to All Out of Love. Looks like Yang Yang is no longer as popular as he used to be. I am just watching older dramas like Suddenly This Summer.